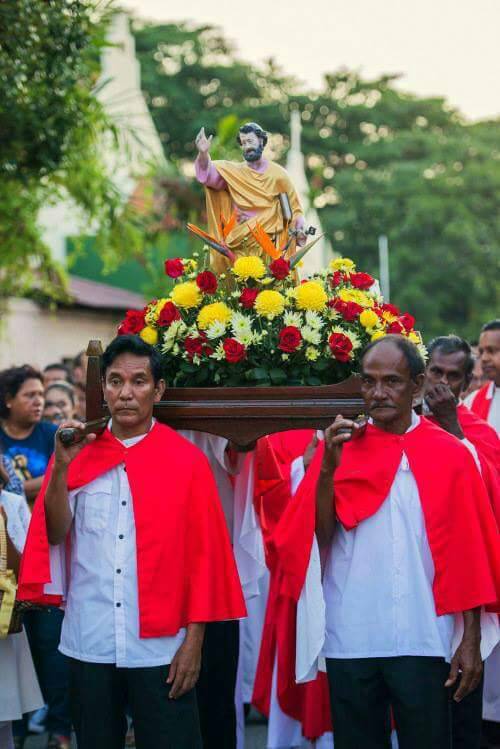 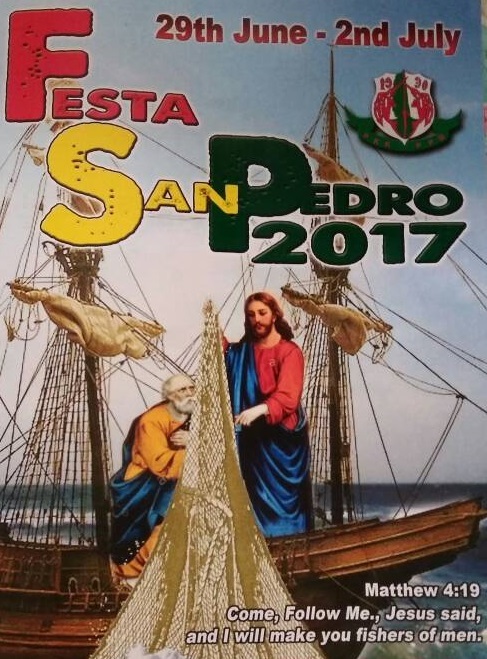 Fiesta San Pedro is a celebration for the feast day of the patron saint for the fisherman, St Peter. 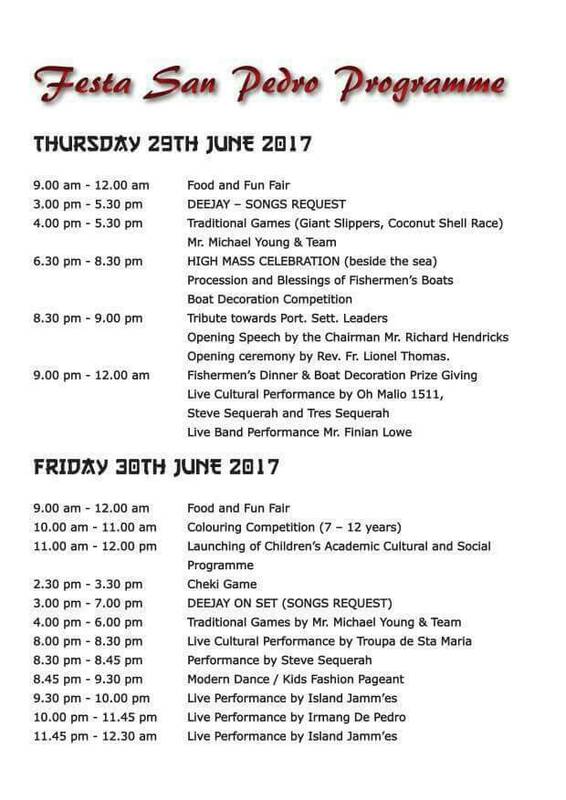 At the Portuguese Settlement, the feast is celebrated on a large scale, kicking it off with mass, decorated boats competition, food, fun and a whole lot of merry making! 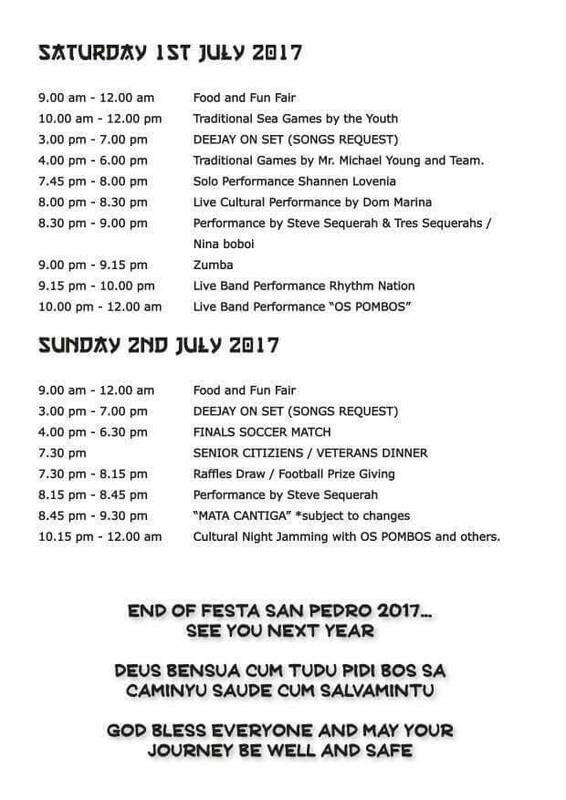 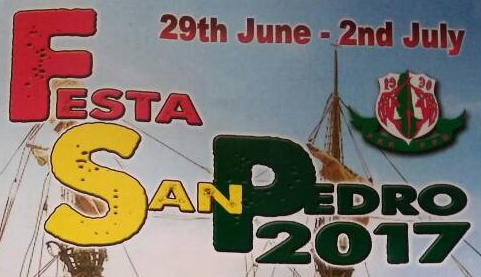 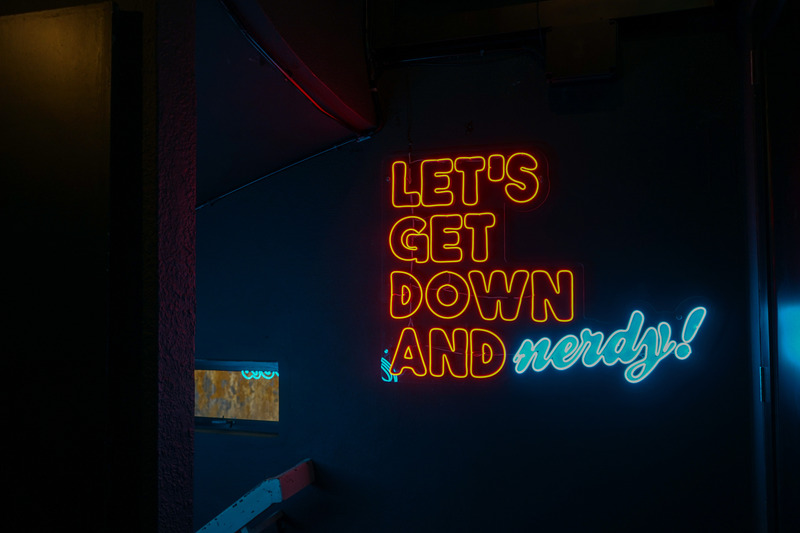 So if you're not doing anything this end of June, why not drop by to the Portuguese Settlement and experience the excitement of Festa San Pedro!